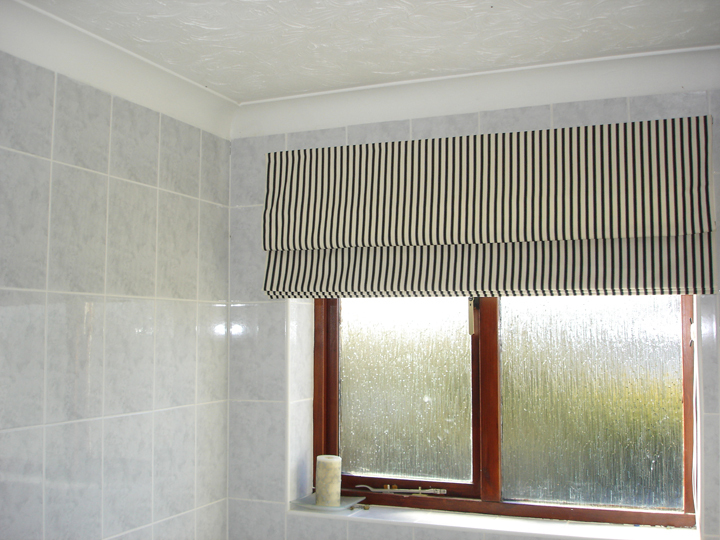 I undertake a variety of blinds the most popular being Roman Blinds. 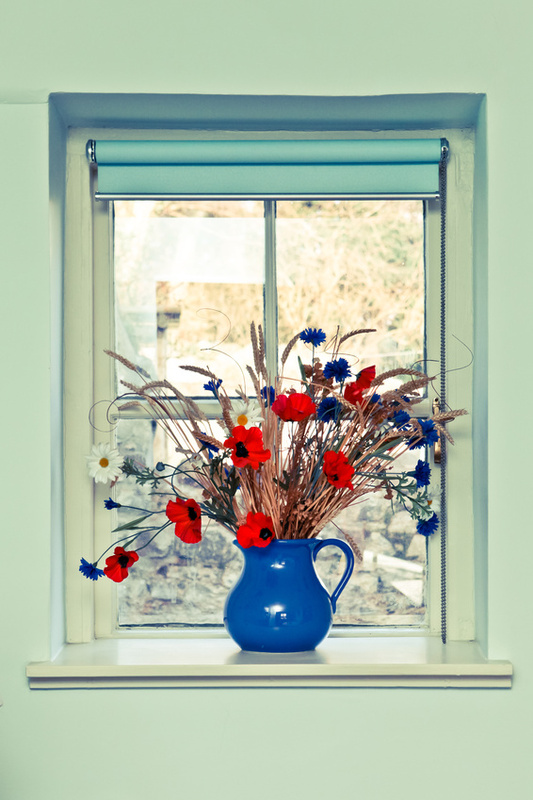 These can be a good alternative to curtains for a contemporary feel or to work in limited spaces and small windows. 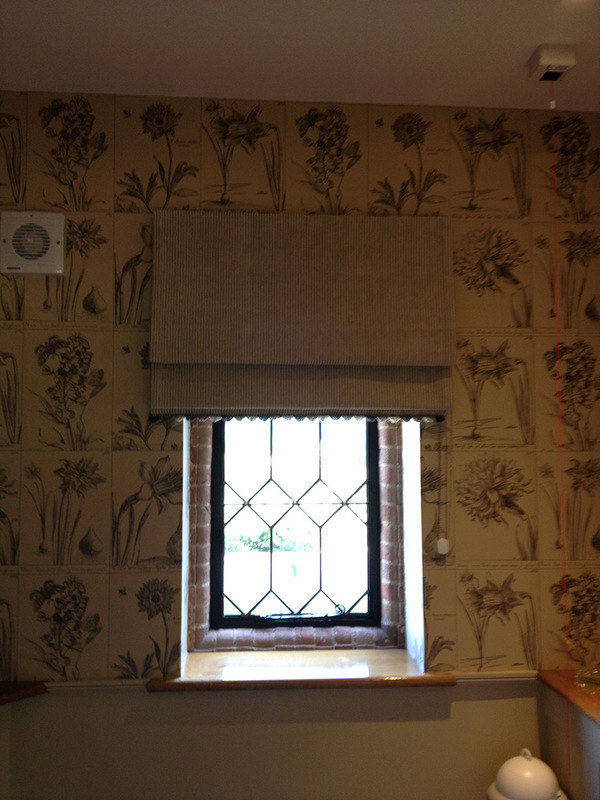 The Swedish style blind is very simple, using a contrasting backing fabric. 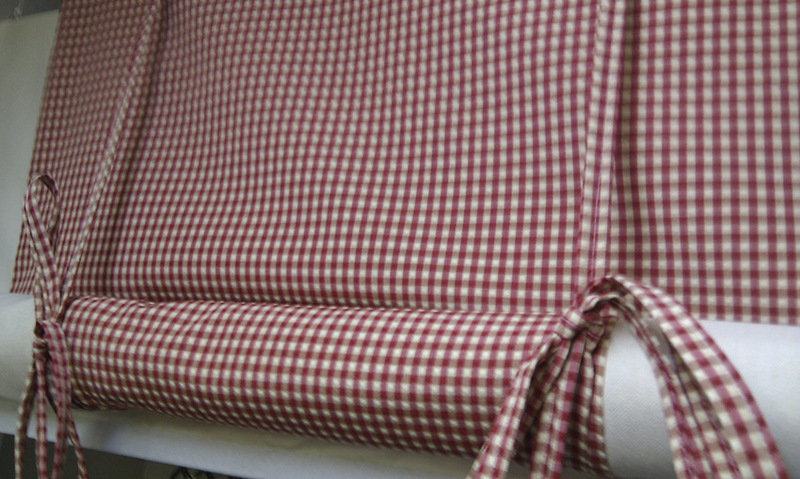 It is hand rolled and tied in place. 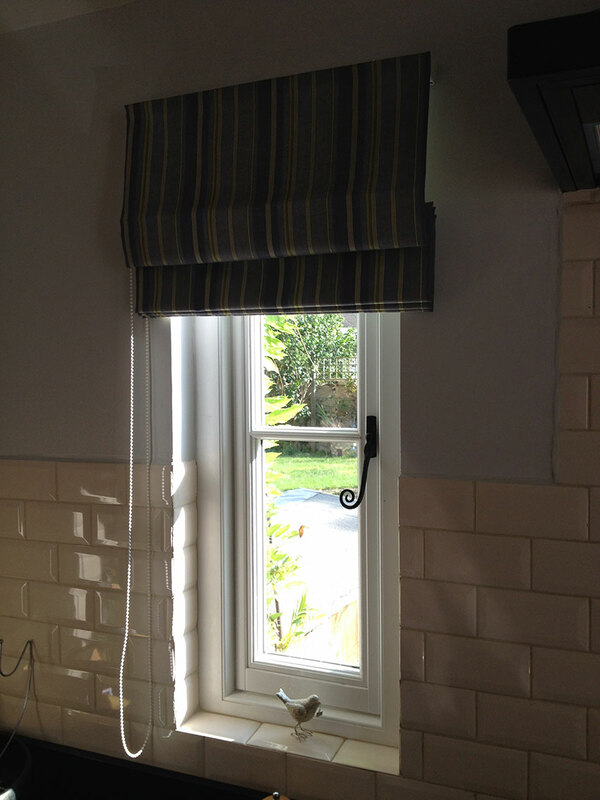 It works very well with the ever popular vintage fabrics. 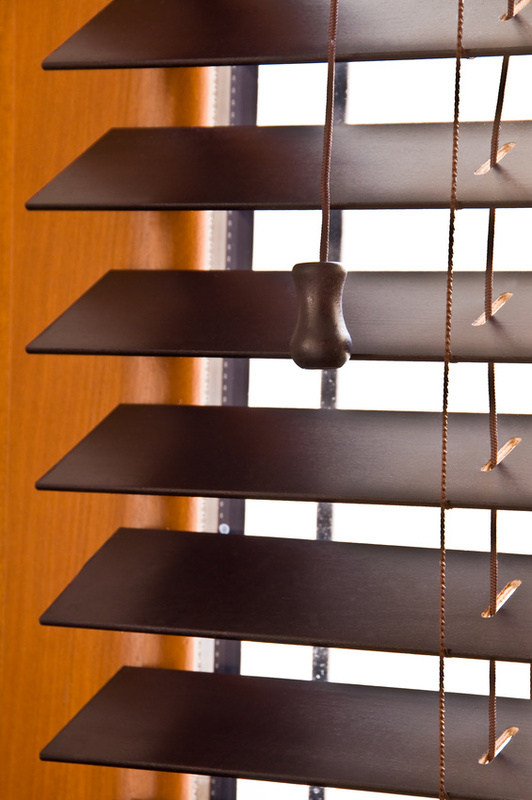 All these types are available to order: Simply ask for more details.